What is the statement of owner’s equity? The statement of owner’s equity sometimes referred to as a statement of owner’s equity or owner’s equity statement, represents the value of a business after all its obligations have been met over a specified period of time. This statement shows the movement of capital through a business and generally reflects the amount of capital the owner(s) has invested plus any profits the business generates that is, in turn, reinvested into the business. This reinvested income is called retained earnings. The statement of owner’s equity reports the changes in the owner’s equity for a specified period of time, typically at year’s end. It is often used by mostly larger businesses as most small businesses report their retained earnings on their balance sheet. If you do need to prepare one, it is usually prepared after the income statement because the net income or net loss for the period must be reported on this statement. Similarly, it is prepared before the balance sheet, since the owner’s equity at the end of the period must be reported on the balance sheet. Because of this, the statement of owner’s equity is often viewed as the connecting link between the income statement and balance sheet. What is the statement of owner’s equity used for? This statement can show the financial health of a business and whether that business has sufficient cash flow to fund its own operations without the aid of outside investment. In the exception of a business that is quickly growing and the owners have to invest capital to fund additional inventory, accounts receivable, wages, etc, if a business is unable to show it could financially support itself without capital infusions from the owner, creditors would be unlikely to loan the business money. How do you calculate the statement of owner’s equity? The statement of owner’s equity is commonly calculated by referring to the balance sheet and income statement during a specific period of time. The income statement provides information about the net income or losses of the business, while the balance sheet will provide the information regarding owner contributions and draws. To calculate the statement, the beginning balance is needed to start and is obtained from the previous periods ending equity balance. Income and owner contributions are added to the beginning balance total, while business losses and owner draws are subtracted. This sum is the ending equity balance. 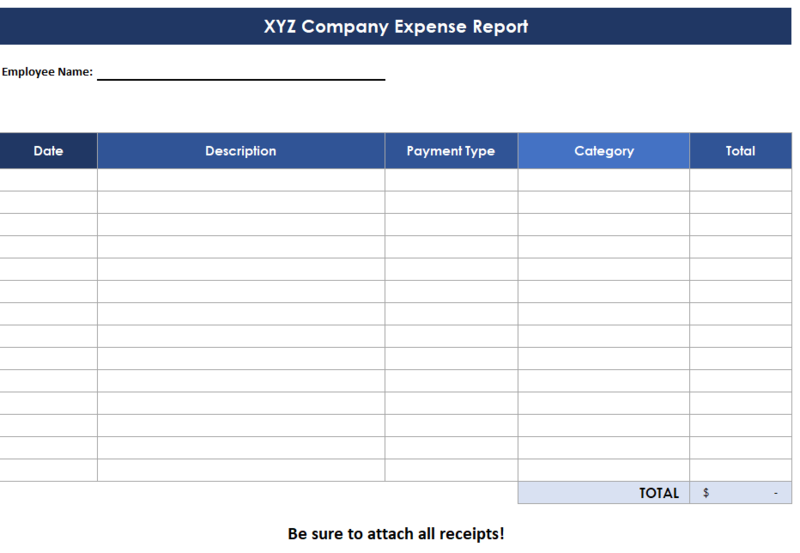 For this example, XYZ Inc. has $5,000 of capital at the beginning of the period. The owner, Jane Smith, added $1,000 of cash to paid-in capital and the business earned $2,000 from sales. The owner also withdrew $2,000 to pay for personal expenses. The resulting statement of owner’s equity shows an ending capital balance of $6,000. The ending equity balance will be carried forward to the following period and become the beginning balance. We also have a free Excel template to download for the statement of owner’s equity. The statement of owner’s equity is a powerful statement that draws on multiple financial statements to gauge the financial health of the business. This is one calculation that many small business owners overlook as they don’t understand the value of monitoring it to assess changes over time.